매실나무는 오래전부터 우리나라 각지에 심어오던 관상용 자원식물이며 이른 봄 피어나는 단아한 꽃과 깊은 꽃향기로 시·서·화 등에 빠짐없이 등장할 만큼 우리 조상들의 사랑을 받아온 식물이며, 선암사의 무우전과 팔상전 주변 20여 그루의 매화 중 고목으로 자란 백매와 홍매 2그루는 아름다운 수형과 양호한 수세를 보이고 있고, 고려 때 중건한 선암사 상량문에 바로 옆의 와룡송과 함께 매화 관련 기록이 남아있어 역사적 학술적 가치가 큰 나무이다. 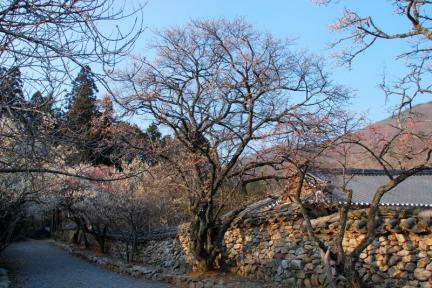 Of the twenty or so plum trees standing around Muujeon Hall and Palsangjeon Hall of Seonamsa Temple, two old trees notable for their healthy appearance and beautiful forms stand out: One is a “white plum” (baengmae) and the other a “red plum” (hongmae) tree. 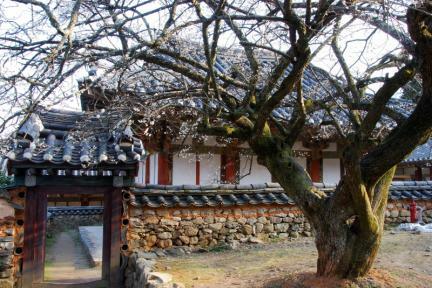 The record of the repairs made to the temple in the late 11th century during the Goryeo Dynasty, commemorating the raising of the main ridge beam, comments on the plum trees and a nearby pine tree named Waryongsong (literally, “reclining dragon pine”). 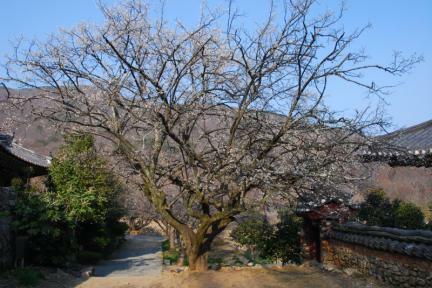 In Korea, plum trees have long been favored as ornamental trees as well as the subject of poetry, painting and calligraphy. 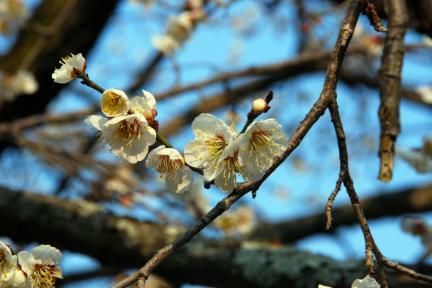 Ancient Koreans loved the elegant blossoms of early spring and their deep fragrance.